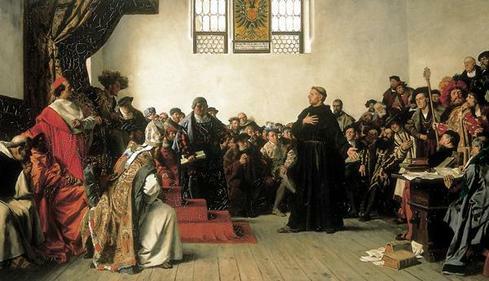 Martin Luther's protest against the sale of indulgences in Wittenberg, Germany, changed the course of European history. The story of how a simple monk came to cause such an uproar among the powerful of 16th century Europe is a fascinating one. It's quite an experience to visit the places where these events occurred. Wittenberg. 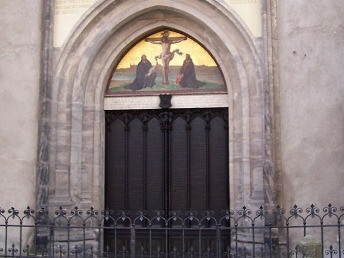 See Luther's house, the church doors where the 95 theses were (allegedly) nailed, the oak tree where he burned the papal bull, the churches he preached in, Luther's grave, and related museums. 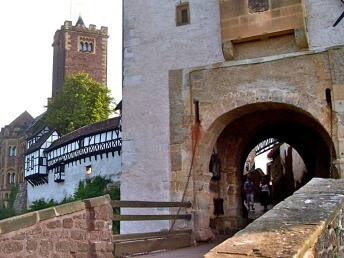 Wartburg Castle. 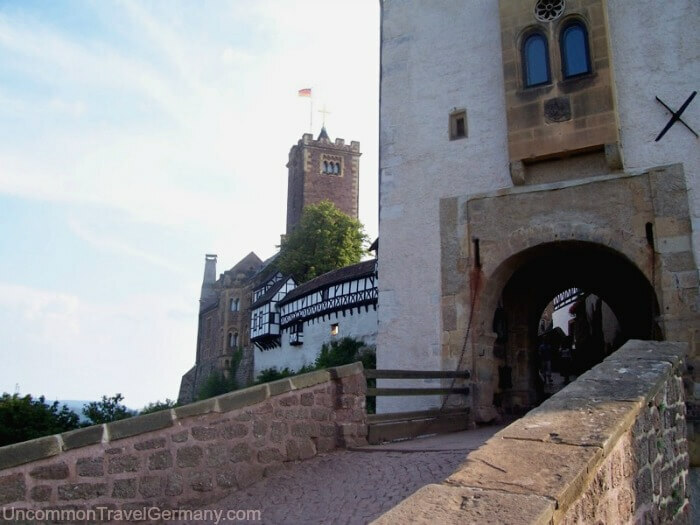 The beautiful medieval fortress where Luther hid from the Inquisition and translated the Bible into German. Eisenach. 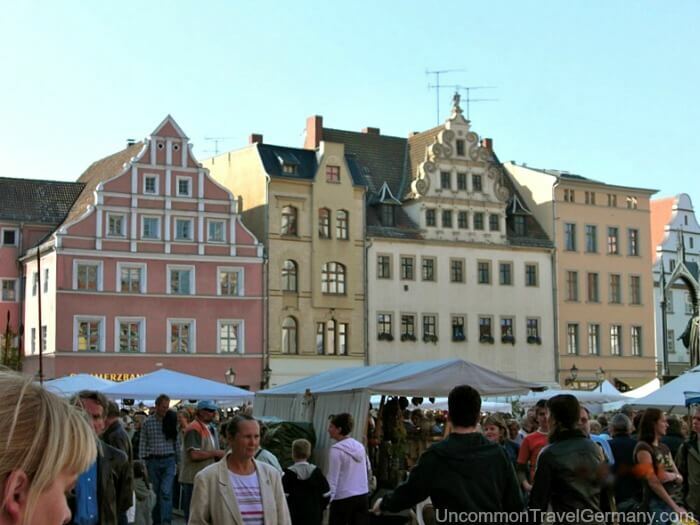 The town where Luther lived as a schoolboy and where he preached on the way to the Diet of Worms. 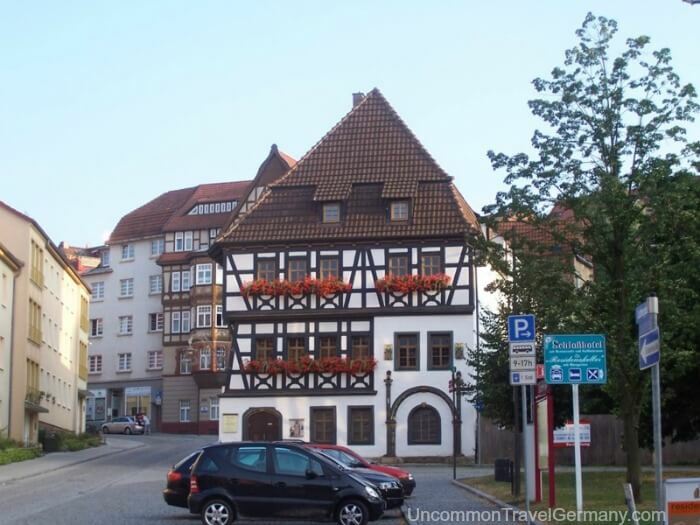 Birthplace of Johann Sebastian Bach. 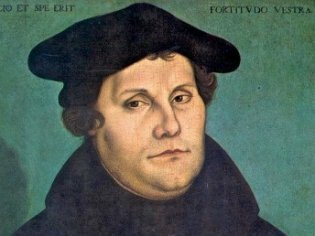 Martin Luther Biography. The story of his life. How he came to take the actions he did, what he believed and why, what his family life was like. 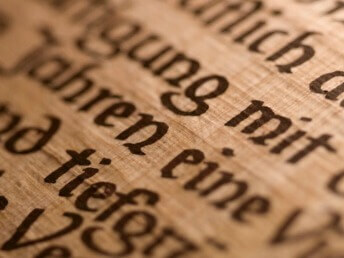 Martin Luther's sayings. Quotes on the subjects of life, love, work, women and war. 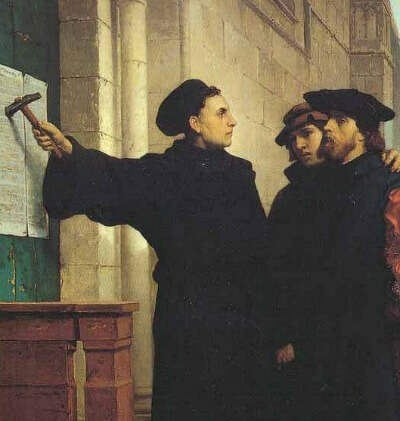 How did his view of Christian theology differ from the Church's? 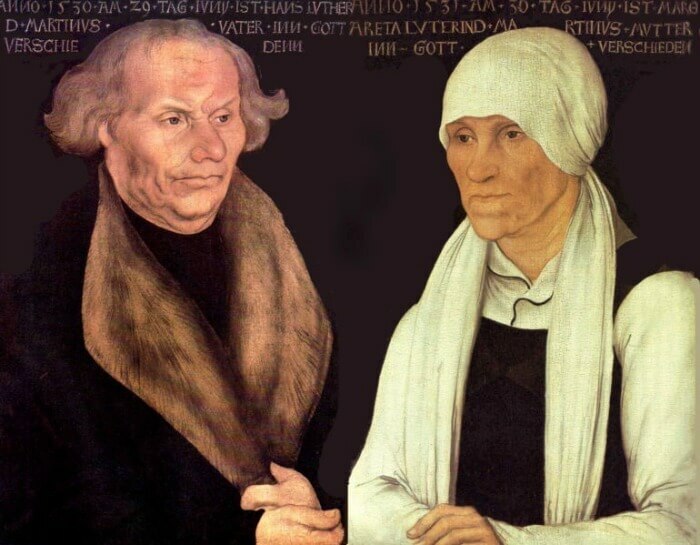 Read a summary of the doctrinal differences between Lutheranism and Catholicism of the 16th century. Copyright © 2007-. All rights reserved.